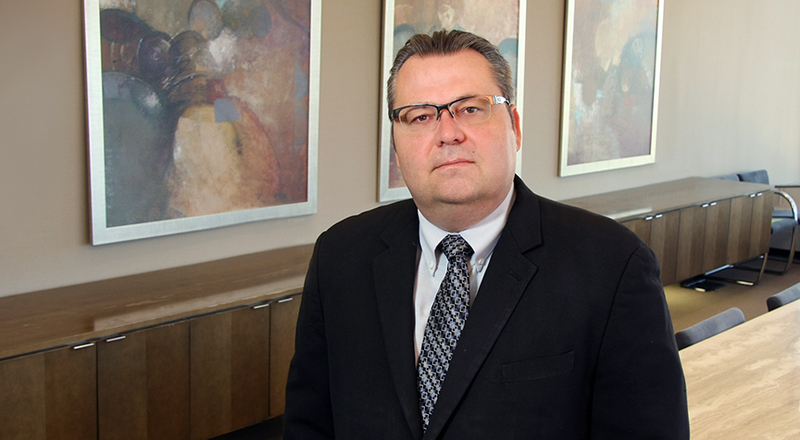 Tom represents manufacturing, health care and construction employers in all areas of labor and employment law. He has a broad range of experience counseling employers and handling traditional labor matters, including collective bargaining negotiations, union representation and decertification elections, labor arbitrations, work stoppages, and unfair labor practice charges. Tom regularly assists clients with workforce restructuring and successorship issues. Tom also handles matters before federal, state and local administrative agencies pertaining to the Age Discrimination in Employment Act, the Americans with Disabilities Act, the Family and Medical Leave Act and Title VII. He conducts regular training sessions and seminars on a broad spectrum of topics, including union avoidance, counseling and discipline, harassment, wage and hour compliance, and employee handbooks. Prior to private practice, Tom was an in-house labor and employment counsel for a large, international manufacturing organization.